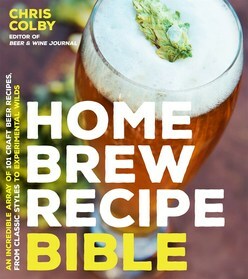 Chris Colby from Beer & Wine Journal serves as the brewmaster for this collection of 100 recipes for home brewing! Chris’ Vienna Lager won silver in the 2004 National Homebrew Competition, as well as a Best of Show in 2004 and several lesser ribbons from his contest days. Here, he’ll show you how to take the freshest ingredients and create a lot of different and fantastic beers to choose from. 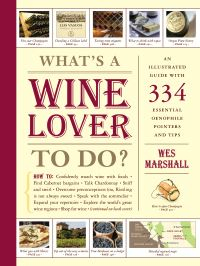 Chris will take you on a journey through 100 different styles of beer, spanning every category from the 2008 Beer Judge Certification (BJCP) guidelines and most of the styles listed in the Great American Beer Festival (GABF) guidelines. Chris has taken these styles of beer and highlighted a unique, associated technique with the particular beer’s brewing process, as well as effectively showing you how to transform your beer from one style to another. For example, Chris shows you how to take a plain American pale ale and turn it into a rye pale ale by swapping the pale malt with rye malt. Brew The Best Malt Extract Beers, from American Amber Ales to a Texas Two-Step Hoppy Extract IPA and Dark Beers and Roasted Malts, including a Molasses Brown Porter and Russian Imperial Stout. 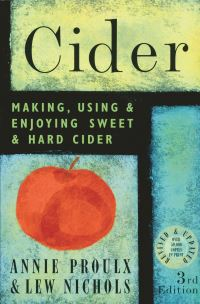 Chris has also included recipes for barleywines, lagers, witbiers and eisbocks, to name a few! 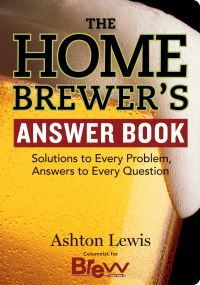 A comprehensive guide on how to home brew every major style of beer with recipes that highlight technique as well as the scientific principles behind brewing from an award winning home brewer.